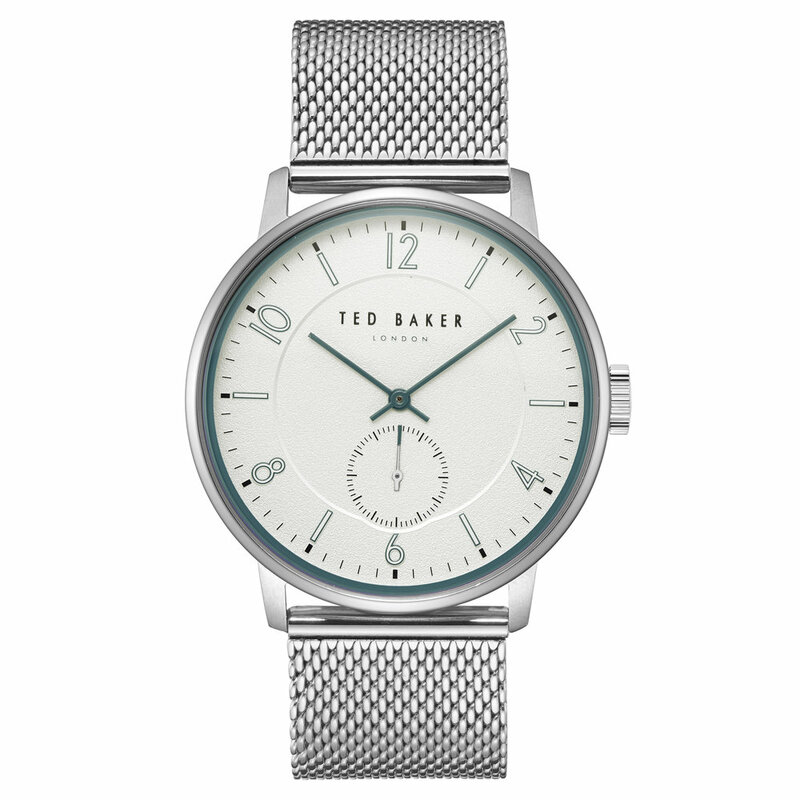 Just in time for spring, Ted Baker has launched its latest line of watches, featuring the Ted Baker classic design ethos on slick new, updated silhouettes. 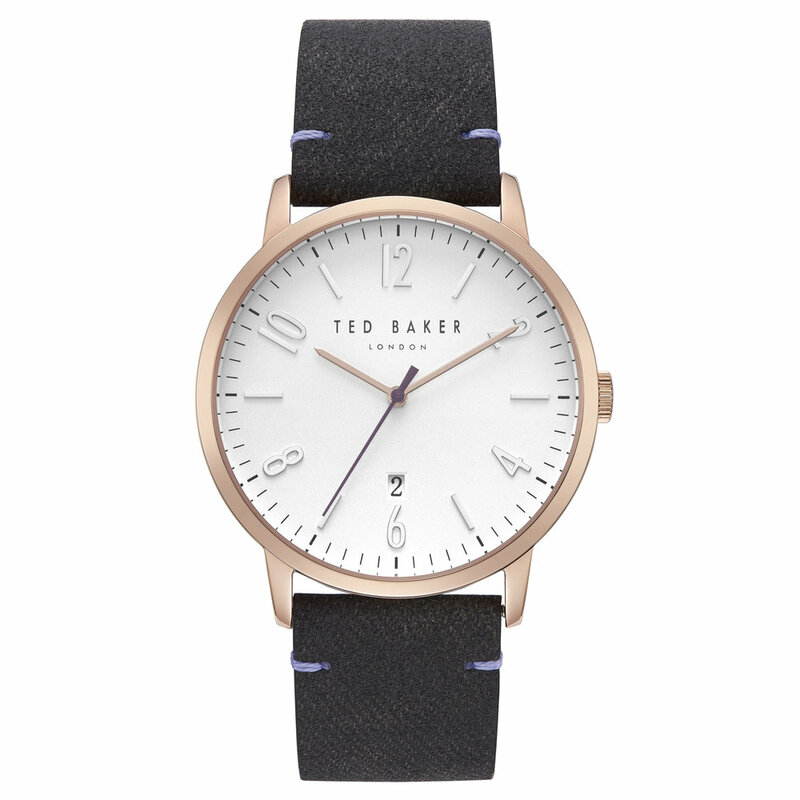 The key theme for the collection is heritage with an emphasis on new straps, colours and details. Over the years, the Brit Collection has raised itself to iconic status through its impeccable design and simple yet artful detail. Confident in its simplicity, Daniel is made for a man with effortlessly cool style. Hank is an essential for the clean-cut minimalist. 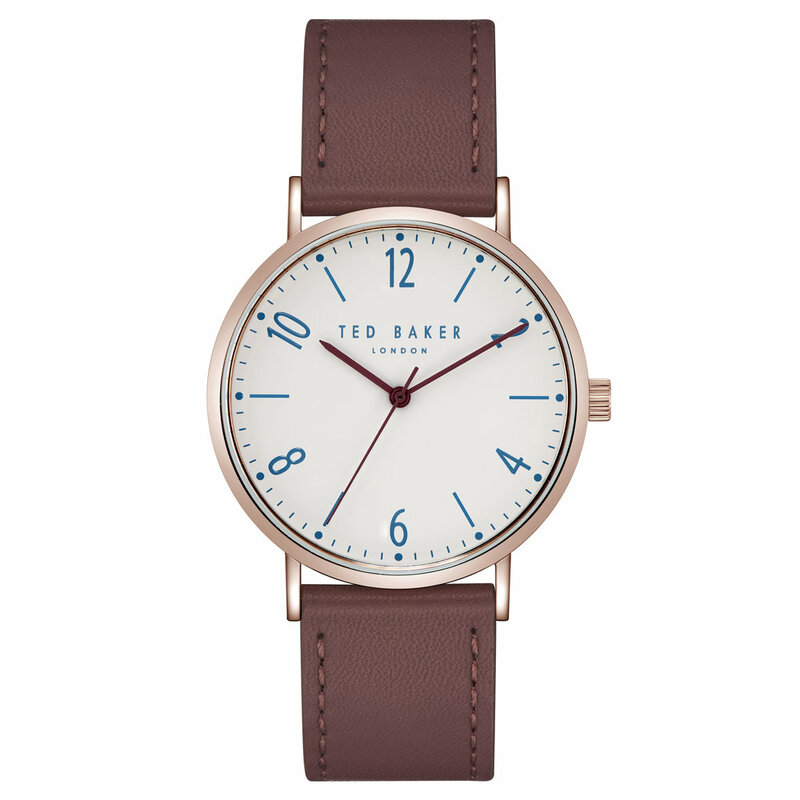 The style is grounded by a matte brushed case and tonal strap stitching while the coloured hands add a pop of colour onto a matte clean dial. Josh's résumé reads: smart, punctual, and exceptionally detail-oriented. Oscar commands respect with its knack for details. 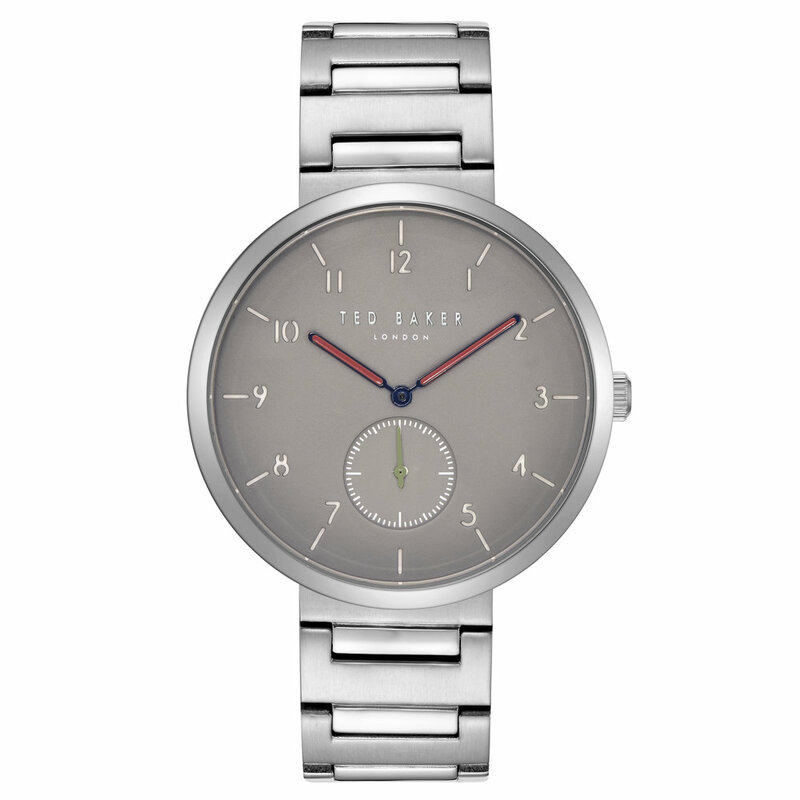 A sub-eye dial and date window add complexity. 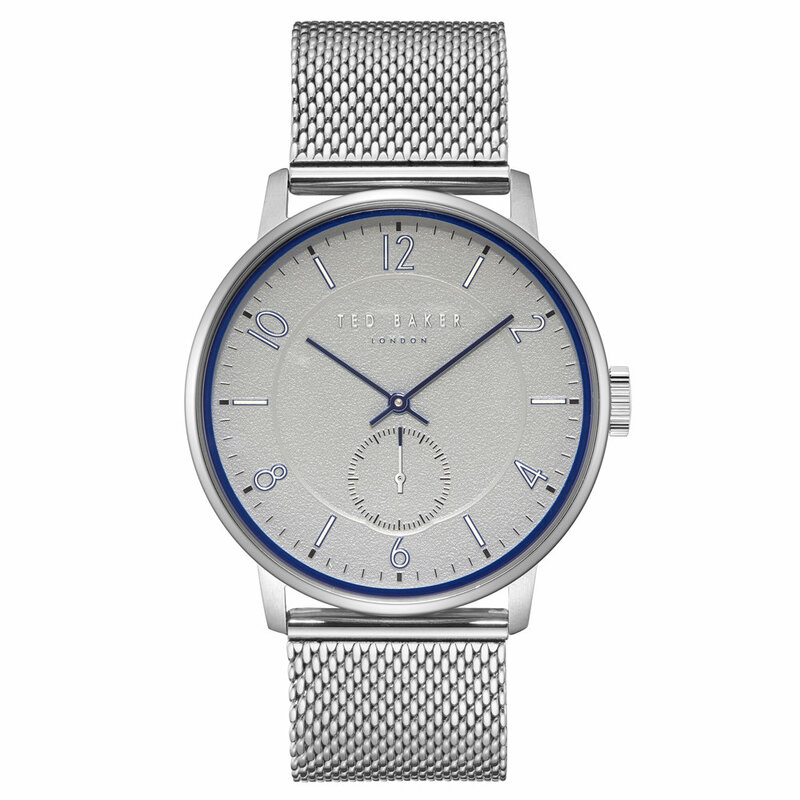 Owen owes its simplicity to a clean silhouette and sturdy mesh bracelet. Explore further and shop the collection at Ted Baker.